I agree. I will not pay $9.99 a month to remote start my truck online. I might think about it if it was $1.00 a month. I would just not use it enough if at all. 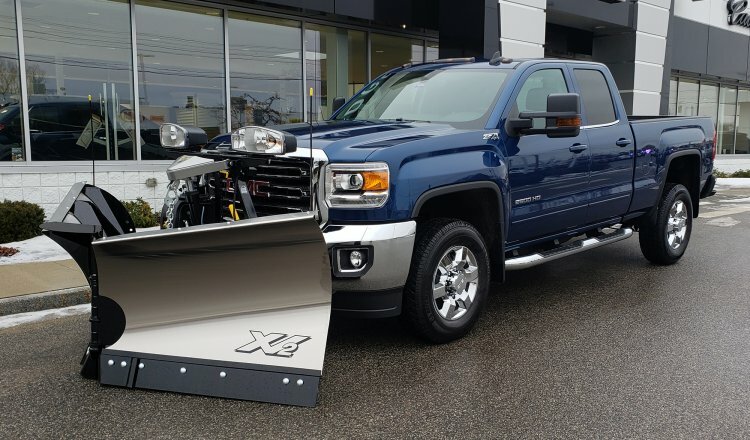 When I want to start my truck I am usually at a place where I can see it so I would not need the online start option. It would be nice to have but not for the prices they offer. Thanks everyone who replied on this. I found out what the problem was. I had a third party dash cam on the dash of the truck and that was what was causing the issue. Once I unplugged the dash cam everything started working properly again. The dash cam must have been sending out a signal that was interfering with the remote start signal. I was also having a problem with the remote garage door opener working when my truck was parked in the garage but once I unplugged the dash cam, that started working properly too. I have been trying to figure out if there is a way to text message with MyLink on my truck. I have not been able to find a way yet. I would like to be able to hands free text message. I can do it on my phone but it would be nice and easier if I could somehow link my phone to MyLink and be able to do this. I have an android phone and would like to be able to Is there a way to do this? I have that app right now for a 30 day trail period and it works great. I did not want to pay $14 a month to keep it going just to remote start my truck. I expected the keychain remote to work better. I find that my Keychain romote start does not work that great. It does work but it will not go through the house wall to start my truck. It seems that I have to be in a direct line of site for it to work. If I can't point the remote start at the truck and see it then it does not work. Do I need to bring it to the dealer or is this an issue that everyone is having? I knew someone would get a kick out of that example. But we still have drive-ins where I live. I can give other examples if need to. However from what I gather is that GM has done away with the dimmer switch that turns off. I want to try to add some accessory switches inside the truck. I need to run a few wires through the firewall to the outside of the truck. I would like to do this without drilling any holes, if possible. Is there anywhere in the firewall where this can be done or does anyone have any suggestions? In the past all my dimmer switches on my trucks have had the off position. There are times when I am parked that I would like the option to completely turn off the instrument lights. Here is just one example: If your at a drive-in and you want to start you truck and don't want the instrument lights on so you can watch the movie without the light bothering you. 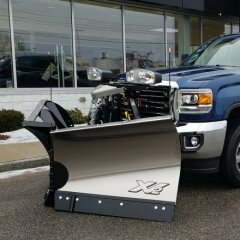 I just purchased at 2019 2500HD Sierra. I noticed that you can not totally turn off the instrument panel lights with the dimmer switch. Is there a way to turn them off?